← Five of the Best Climbing Helmets – Which is Best For You? Whether you are new to diving or just thinking about getting started, movies are a great way for you to learn about the sport. Films can convey aspects of diving which books or academic classroom settings cannot. With movies you can watch the preparations required as well as the dive process to prepare yourself. Some movies even contain live footage which show you the first hand perspective you can expect when diving, reducing the fear of the unknown. Into the Blue was released in 2005 and featured Jessica Alba and Paul Walker. While it is an underwater action flick with a plot less uplifting than a romantic comedy, it is still a great find as it conveys live action underwater shots with wild sharks. The movie was filmed in the Bahamas and shows how sharks will hit against anything they think is food. The film enables you to see the basic dive equipment in action as well. This uplifting film is based off of the historical story of the first African-American to reach the title of “Master Diver” in the United States Navy. 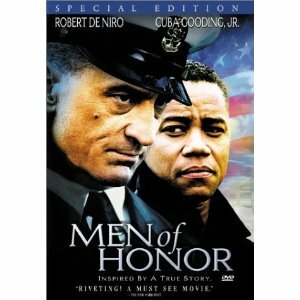 It was filmed in 2000 and stars Cuba Gooding, Jr. and Robert De Niro. The film showcases the history of military dive training, equipment, and skills. It also offers scenes wherein trainees had to learn how to properly acclimate to diving and returning from dives, and how to put together diving equipment which has fallen to pieces. This science fiction film is possibly one of the most realistic dive movies in that many of the scenes feature the true emotional conflicts and fear associated with deep-sea dives. On more than one occasion during filming, the actors faced near panic attacks and drowning. Directed by James Cameron, this film features Ed Harris, Michael Beihn, and Mary Elizabath Mastrantonio. The film contains underwater shots which were filmed in a containment building. The scene was the largest underwater set ever constructed to date. 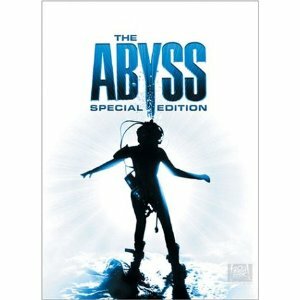 It was filmed in 1989 and the crew was subject to decompression because of the time spent underwater and the depth of the water, a topic well known to many experienced divers. This documentary was released in 2003. It was narrated by Liam Neeson and follows a husband and wife team in Fiji, seeking to investigate the death of the reef. The message demonstrates the reason why divers must be very cautious and adherent to environmental details while diving. 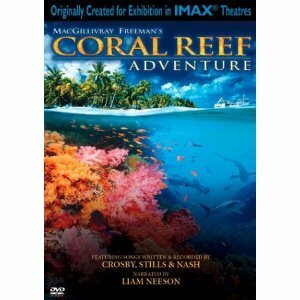 It remarks on the fragility of the ecosystem in coral reefs and features great scenes throughout. While it might focus on its environmental cause, the film nonetheless is inspiring for divers who are just beginning and want to see a first-hand view of their experience. This documentary is an eight part series that was produced in 2001. 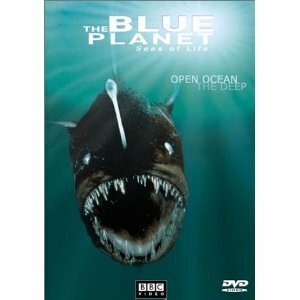 It is narrated by Richard Attenborough and focuses on the ocean and its inhabitants. As a diver, it offers beautiful underwater scenes and captures ocean life that has never before been seen. The team behind the underwater shooting discovered ten new species during filming and this has been said to be one of the best BBC documentaries to date. This entry was posted in Featured, Scuba Diving, Water Sports and tagged Documentaries, Films, Movies, Scuba Diving. Bookmark the permalink.